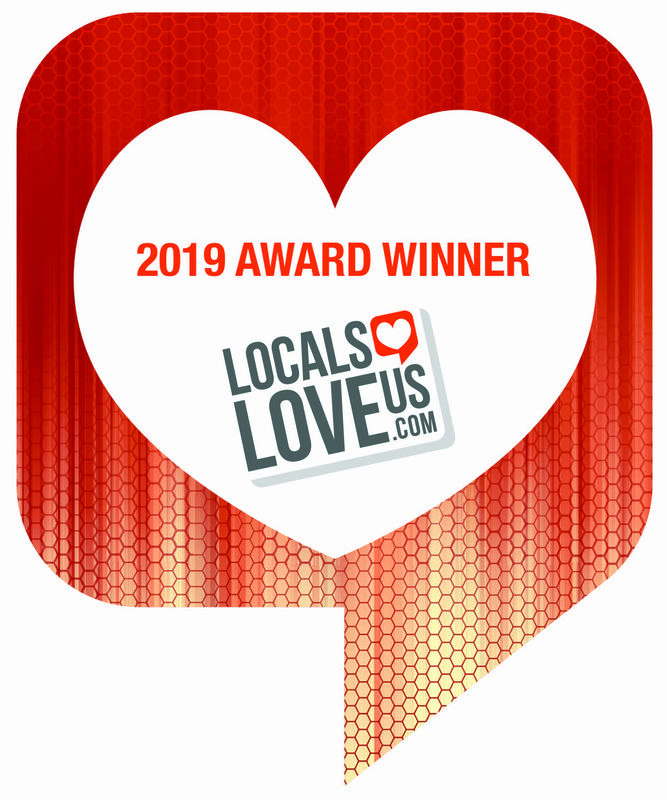 Brooke Salitore is a certified wedding planner in Tyler, Texas. She provides everything you need to fulfill your dream wedding, including full wedding planning & design, from save the date to happily ever after! Let her passion to make your wedding as beautiful as your love become a reality, allowing you to truly enjoy one of the most exciting and memorable days of your life. 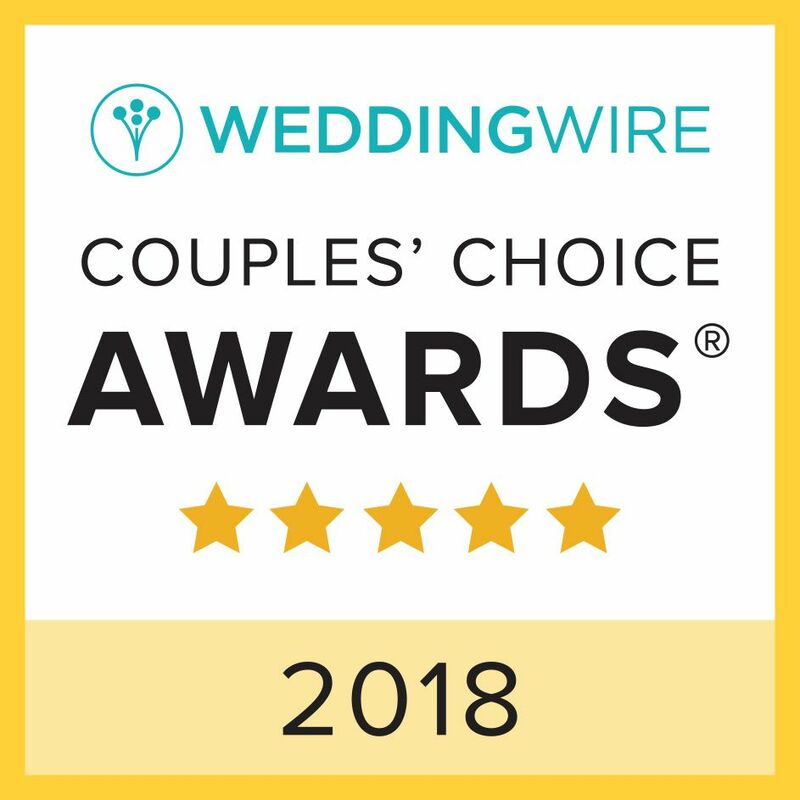 It is an honor and a privilege working with engaged couples and their families. Let her make your special day everything it is meant to be. Brooke is amazing!! Her wealth of experience was very helpful during the planning process! She helped us with ideas we would have never thought of otherwise. The day of my wedding I was as cool as a cucumber because I 100% trusted Brooke. My family, wedding party and I were able to enjoy every moment of the day because we knew Brooke had everything handled. Brooke was amazing! On top of everything & allowed both me (MOB) and the Bride just enjoy the day without worrying about any details! Everyone involved loved her! And her assistant Megan was just as sweet! Highly recommend! The best! Brooke was amazing and words cannot express how happy me and Sherri are with how everything went. She is honest sincere and goes the extra mile to accommodate you and make it as stress free as possible. Brooke is amazing and is I would say the main reason our wedding turned out as perfect as it did. I am military, and my wife is from Texas. Through Brooke we were able to plan a full fledge wedding that was the thing of dreams, all the way from South Carolina. Brooke is the one that got the dream from our minds to the real thing, holy field wedding it was. Brooke is the one that found the right vendors for us. Brooke is the one that was literally always there for advice or if we needed help. Brooke is simply amazing and if I could I would have every single person I know that has a wedding to have her as a wedding planner. Please go give yourself that peace of mind and book Brooke for an amazing, breathtaking, straight from your dreams wedding. It was WONDERFUL!!! Everyone was extremely pleasant to work with! Brooke is AWESOME!! I live in LA and needed an event planned in TX. I found her through Google, and she planned everything. I just told her what I wanted and she planned it all out superbly. My guests loved it. She stayed through the entire event and made sure we didn't have to lift a finger. I won't plan another event with her! You will not regret hiring Brooke as you planner. RSVP Events planned my husband's 40th birthday party. Brooke was a pleasure to work with. She helped us come up with an amazing theme and thought of all the little details. The day of the party, she came and turned our backyard into something beautiful! She even constructed a photo backdrop for us. Many of our guests commented that it was the best party they'd ever been to! We highly recommend RSVP Events and Brooke! 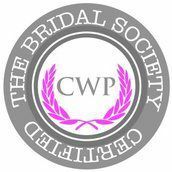 Brooke is the perfect person to help you have the wedding that you have been waiting for. She is first off all a romantic .... And you have got to have someone that loves the excitement of a beautiful wedding and all that the special day brings... Not only that day ... But the memories that you will create to look back upon for the rest of your lives. She has a beautiful way of advising everyone! Brooke was the perfect wedding planner! She was genuinely interested on making sure we had the best wedding ever! During the planning process, she kept me as the bride on track and joyful throughout everything. Wedding planning can be stressful, but with Brooke - I knew everything was going to be handled! I attended a wedding of a friend who used RSVP events for her wedding, and the attention to detail from the centerpieces to the gift table to the cake table was super impressive! You could tell that RSVP really listened to my friend and planned everything to fit my friend's personality. I know for a fact that my friend was so happy to have Brooke there the day of her wedding to help coordinate everything and let her relax and be the bride! 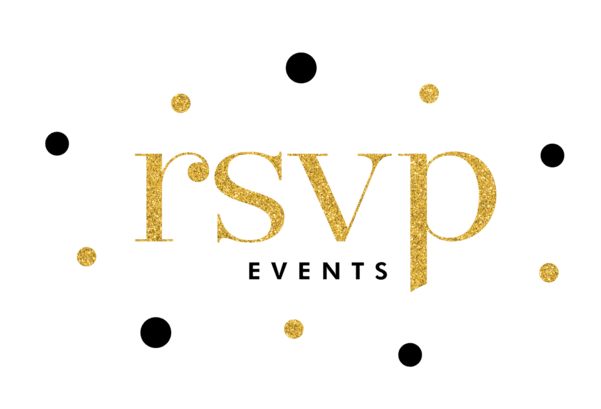 As a vender working with RSVP Events, they were 100% helpful and easy to work with! Was also extremely responsive when I had questions or items we needed to work out for our clients big day. RSVP events was wonderful to work with! Very fast to get answers to any questions I had. The decorations were perfect for my Varsity Cheer Banquet. Thank you RSVP Events!